The move comes as part of a broader EU campaign against the favorable tax schemes being offered by some countries to large corporations in exchange for investment and jobs. This Thursday, the European Commission launched an inquiry into the Swedish manufacturing giant IKEA over claims that it has benefited from the unfair tax breaks. 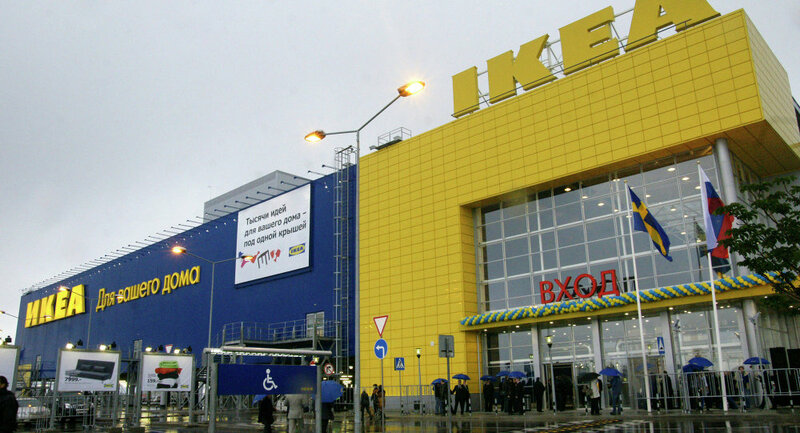 The case concerns the Ikea off-shoot in the Netherlands Inter Ikea, which allegedly received special tax advantages from the Dutch government in breach of the European Union's rules on state aid. In its press release, the Commission stated that it "has concerns that two [Dutch] tax rulings may have given Inter Ikea Systems an unfair advantage compared to other companies." "Our preliminary inquiries indicate that two tax rulings, granted by the Dutch tax authorities in 2006 and 2011, have significantly reduced Inter IKEA Systems' taxable profits in the Netherlands," the statement read. European Competition Commissioner Margrethe Vestager also highlighted the need to treat all companies fairly for the sake of competition and stated that the Commission "will now carefully investigate the Netherlands' tax treatment of Inter IKEA." "All companies, big or small, multinational or not, should pay their fair share of tax." "Member states cannot let selected companies pay less taxes by allowing them to artificially shift their profits elsewhere," she said in the Commission's press statement. The "in-depth" investigation into IKEA's tax dealings comes as part of the EU's push against the favorable taxation cuts being given by its member states to large corporations to ensure the steady flow of jobs and investment. 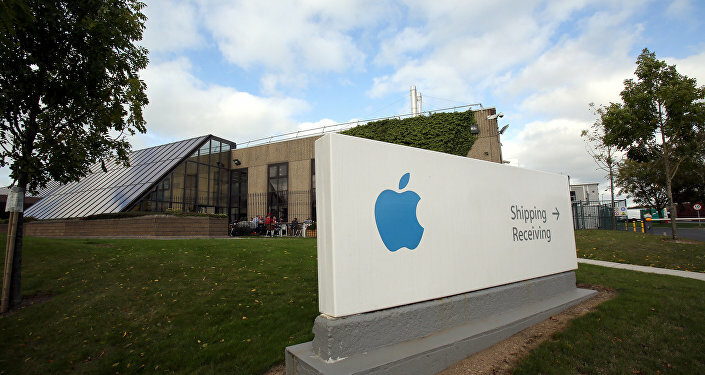 Earlier, the Commission ruled that the Irish Government had acted unlawfully in offering significant tax breaks to Apple. The Commission subsequently ordered the tech giant to pay some €13 billion in taxes to the Irish Government, which vehemently opposes the decision.